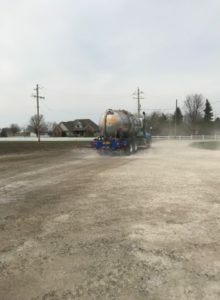 Dust can wreak havoc on a worksite, causing poor breathing conditions and long delays. 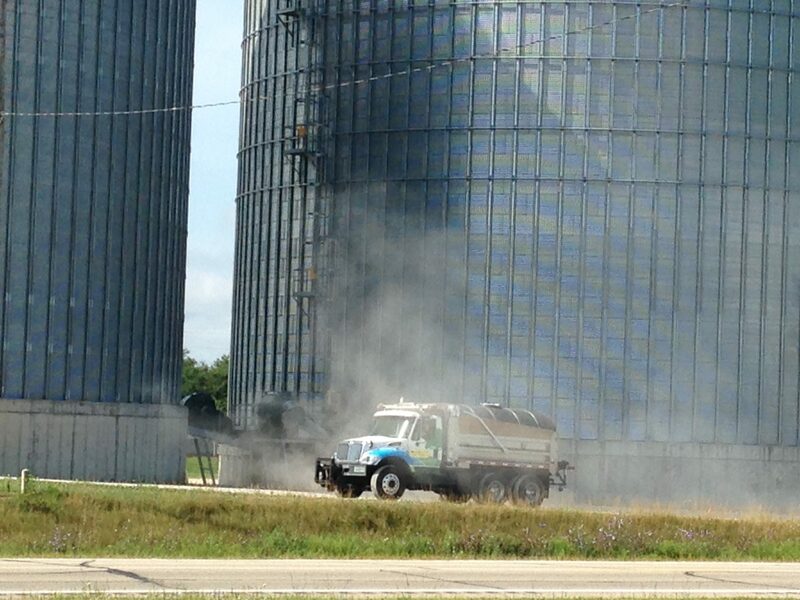 Protect your employees and property from harmful conditions, and prevent costly EPA fines and closures with K.C.N. Solutions. 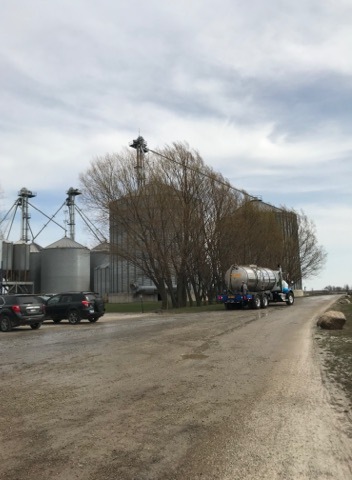 Our clients, from agriculture companies using grain elevators to trucking companies, rely on our products to maintain required EPA compliant standards. The K.C.N. 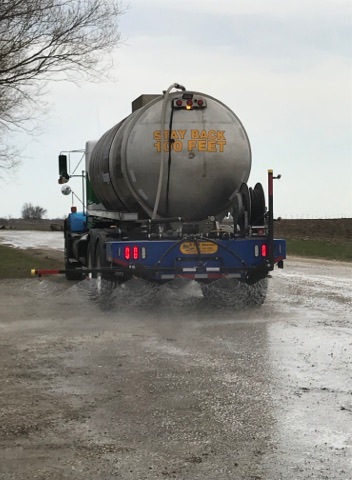 Solutions team can travel to your location to apply X-Hesion Pro and work with your team to ensure that your worksite is both safe and EPA compliant. 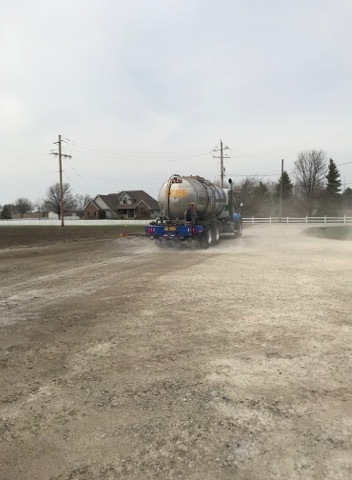 Base Bind can turn gravel into concrete—solidifying dust and small rocks to prevent erosion, potholes, and loose dust that can obstruct work and make the air dangerous to breathe. Using Base Bind will decrease the need for gravel and road repair.